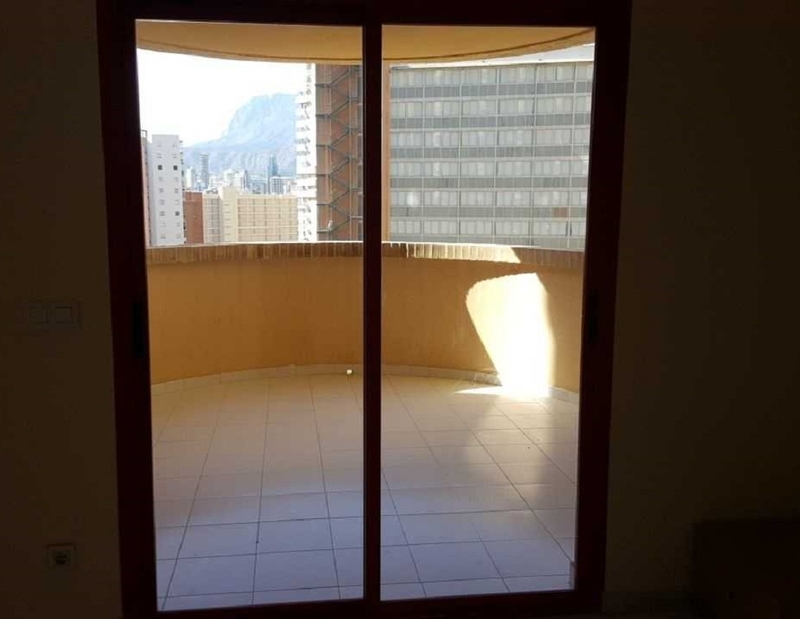 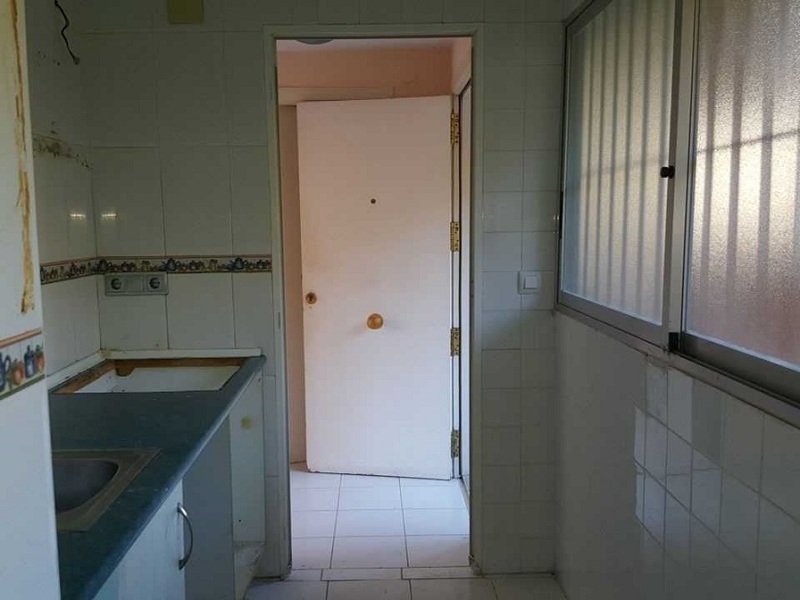 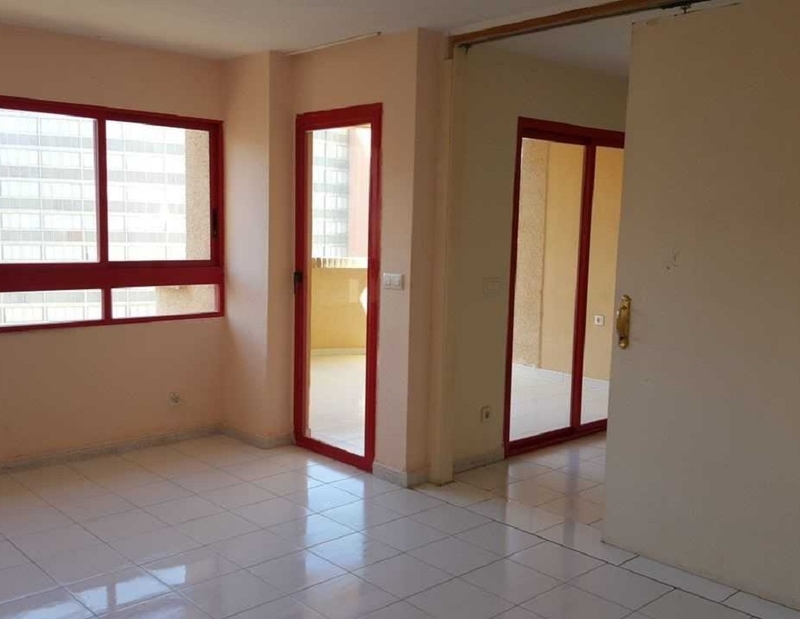 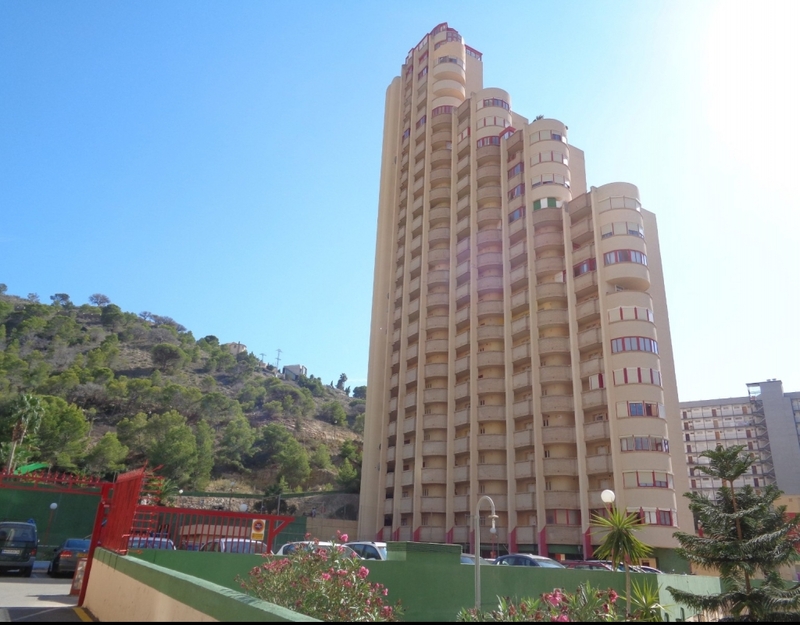 Apartment in Benidorm. 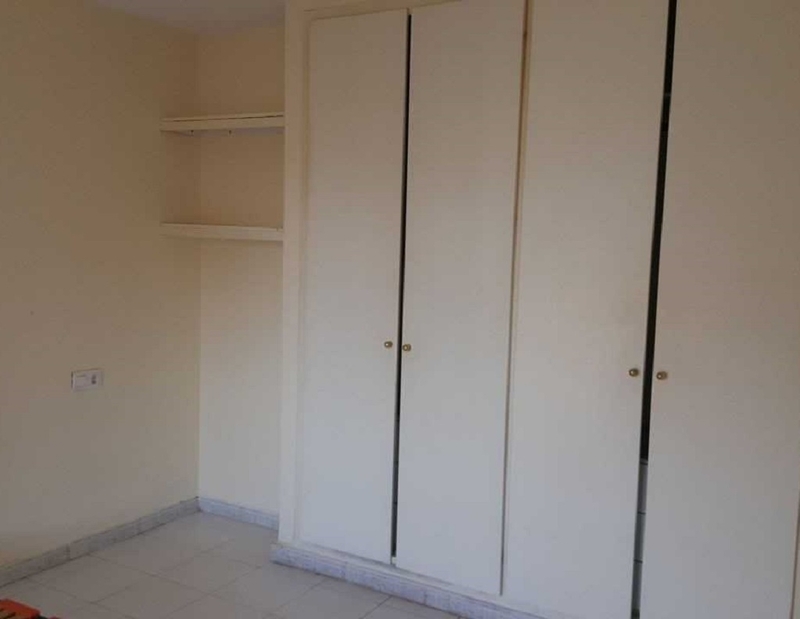 It has an area of 86 m² distributed in living room, kitchen, 1 bedroom and 1 bathroom. 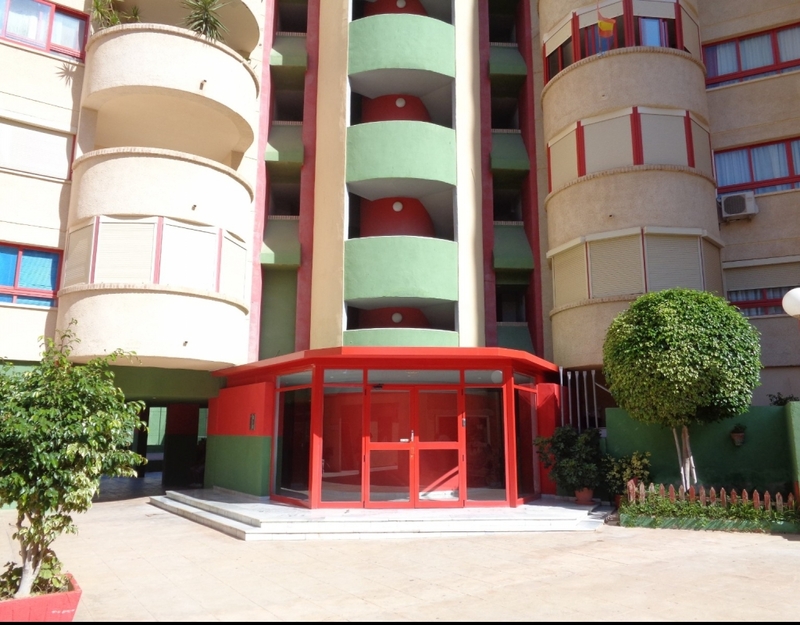 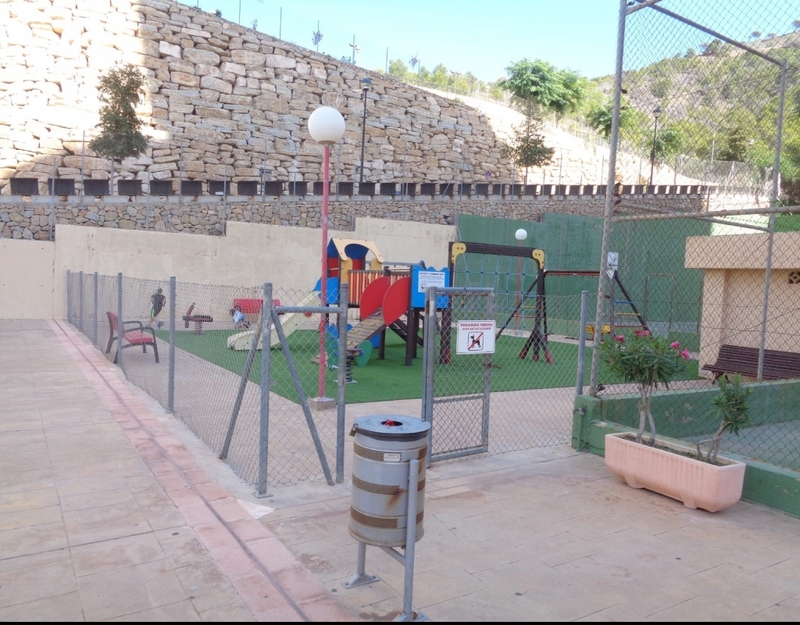 Housing located in a private urbanization with communal pool, elevator, multipurpose court, access for the disabled and garden areas. 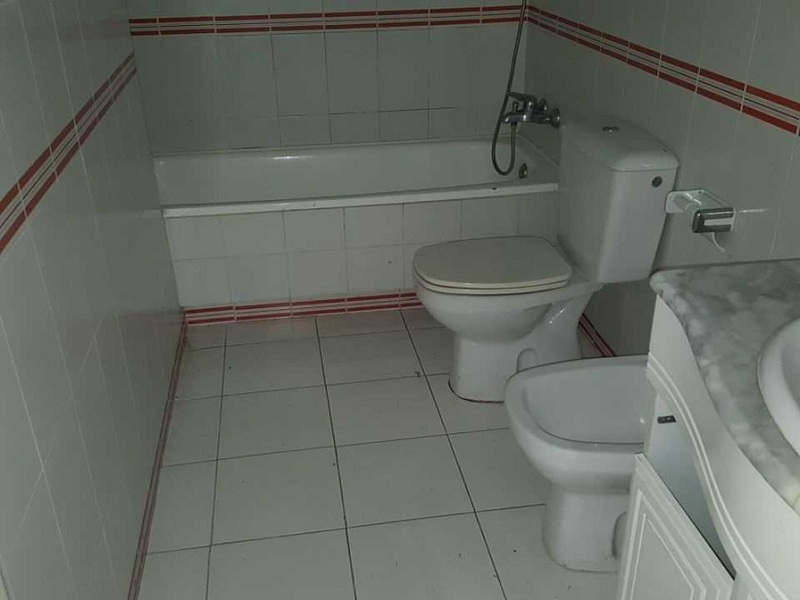 It has a garage attached to the house.